New Year is one of the best occasions to celebrate with your family members, friends and relatives. When you want to celebrate the New Year occasion as a grand celebration, you will need the best reasons for entertainment and fun in the event. Now we are here to provide the best reasons of energy and the celebrations in your New Year events. We are here as the best bhangra dances to provide the best performance in your New Year party events. Whether it is an individual event or corporate event to celebrate the New Year, we are here to provide the best bhangra dance performance to make your celebration entertaining and exciting. When you plan to celebrate the New Year event in the best way, you always want to add the excitement and energy to your event. There is nothing like Bhangra performance in New Year events when you want to entertain every guest with Grand music and Punjabi beats. 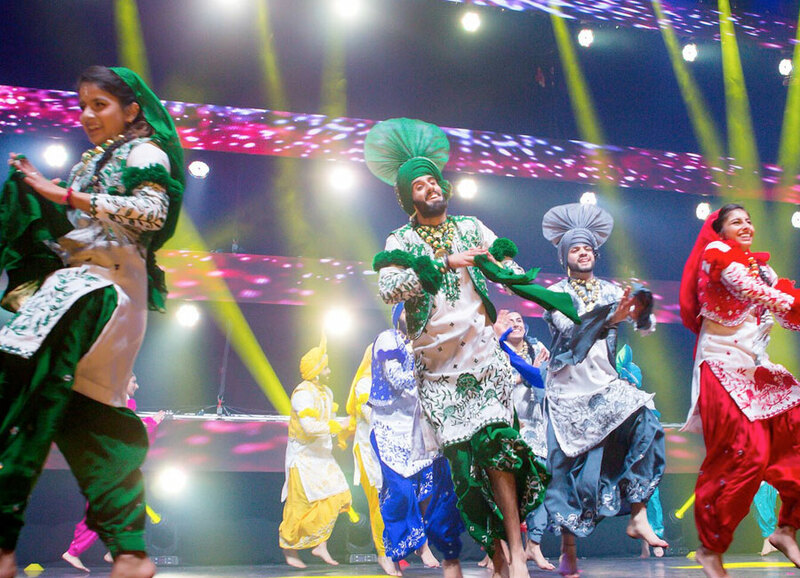 Bhangra is considered as one of the most energetic and entertaining dances all over the world and we are here to provide the best performances in any kind of party or event for our clients. To add the real fun and energy in your New Year party, you can contact us anytime. We have a team of energetic and young performers who are able to entertain you in the best way with Bhangra performance. We are here to make these services affordable for our clients and you are free to choose the service packages according to your requirements and needs. You can choose the number of performers, musical instruments and additional costumes for every member to celebrate the New Year party with Bhangra theme. We are working in this industry for a long time to add the beats of Bhangra to all kinds of events and parties for our clients. You just need to contact us and you will be completely satisfied with the amazing experience in New Year celebration party. With these dance services, we are taking the Bhangra tradition at next level for the new generation. Our performers are also able to add the Punjabi style to the western beats to add the excitement and glamour to your events of New Year celebration.